Last Updated: February 8th, 2019 by Marin Wooley, Member & Customer Service Mgr..
Three Rivers Market held our first Guacamole Bowl this past weekend. We challenged our Produce and Deli departments to put their guacamole head-to-head to see which was the customer’s favorite. Customers sampled Deli’s Guacamole Dip and Produce’s Fiesta Guacamole and customers voted by purchasing their favorite. 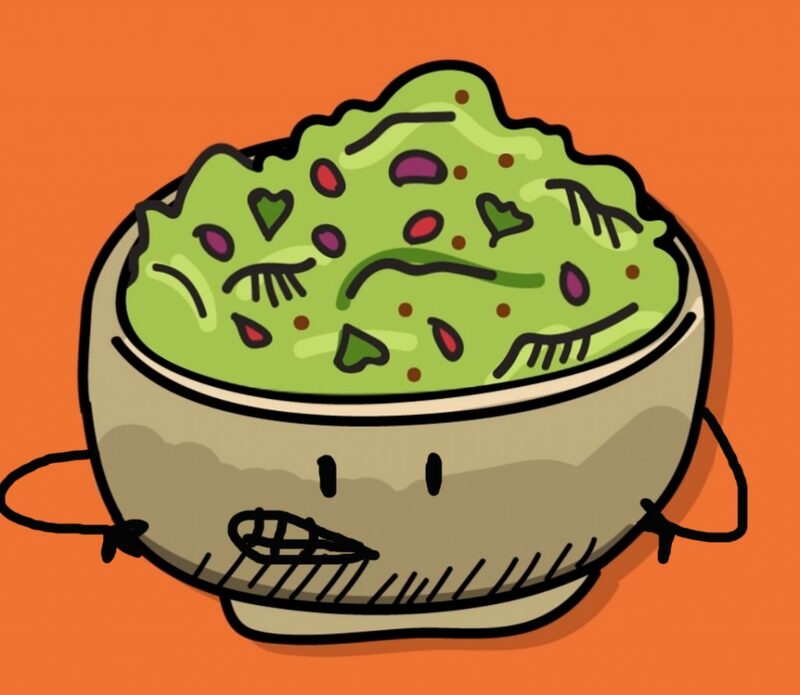 Co-op customers purchased over 100 lbs of guacamole this past weekend and the winning title belongs to the DELI’S GUACAMOLE DIP! Whichever one was your favorite, you can find both in the store for purchase in our grab-and-go cooler or in the produce department.